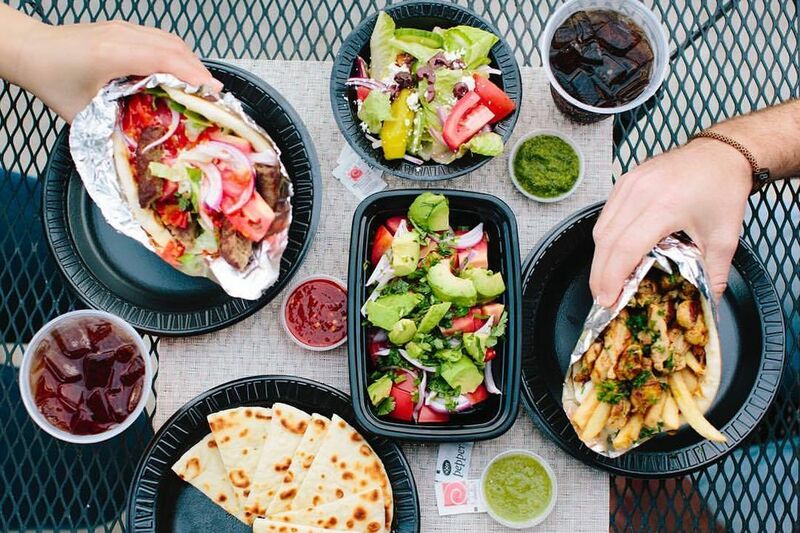 Peño Mediterranean Grill has just welcomed their newest franchisee in Raleigh, NC- Shad Kirley. Peño Grill is an award-winning brand that has been expanding rapidly across North and South Carolina and hoping to expand throughout the South this year. Peño Grill is a wildly popular Mediterranean concept. 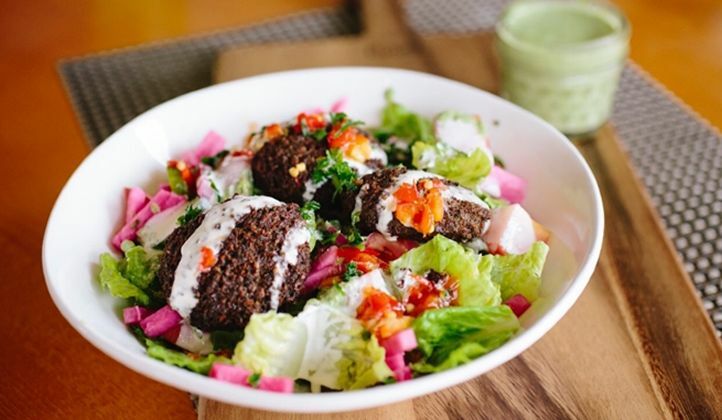 Their specialty blend of Mediterranean meals use flavors from jalapeños, avocado, plantains, black beans and much more that will leave you wondering, At Peño Grill the colors music and vibe bring the customer’s in, while the food and experience keeps them coming back! Our award-winning food starts with the freshest ingredients utilizing our founder Jamal’s family recipes. It will bring you flavors you have never tasted before. The music, excitement and food come together to form an intoxicating experience that is sure to put a smile on your face. Peño Mediterranean Grill is currently working with Emerging Franchises on expansion throughout North Carolina, South Carolina, Georgia, Mississippi and Florida.